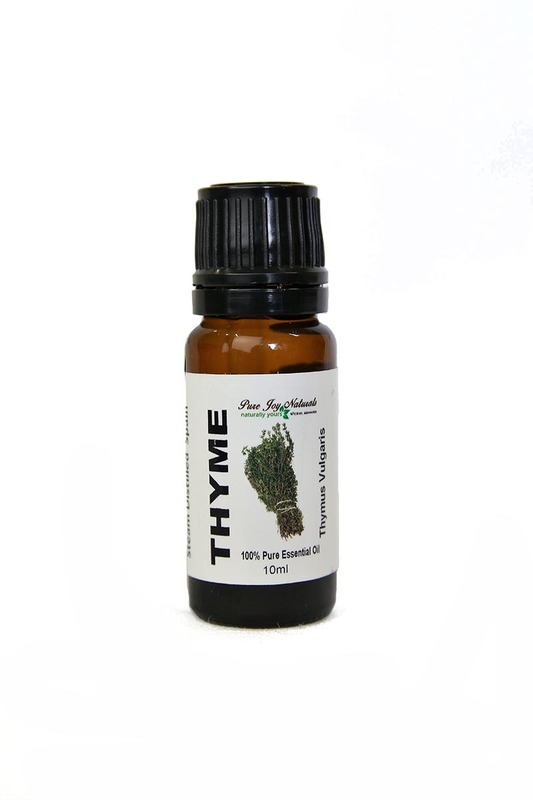 Cautions: White Thyme contains a high amount of thymol that can irritate mucus membranes, and must be diluted well before use. 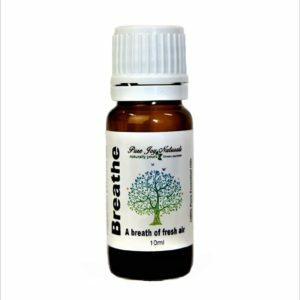 Avoid use if under the care of a medical practitioner; should be used only by experienced aromatherapists. 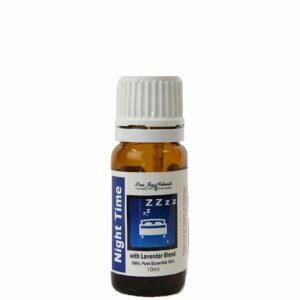 May cause skin irritation in some individuals; a skin test is recommended prior to use. Contact with eyes should be avoided. Keep out of reach of children.